Here at Gas UK, we supply a complete range of welding equipment, including TIG welders. As with any of the products that we supply, our TIG welders are manufactured to the highest quality, offering a suitable solution for all welding applications. In terms of performance, you won’t get much better than the TIG welders available at Gas UK! Our TIG welding machines are renowned for their exceptional performance and reliability, suiting all welding requirements. From our collection of TIG welding machines, you can expect them to offer high efficiency, incorporating a high power to weight ratio. 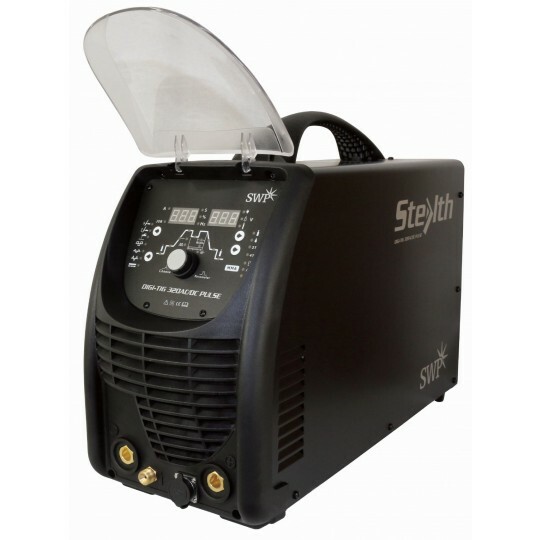 All of the TIG welding machines are designed professionally and are easy to carry. Some of the machines have carry handles to make it more convenient for you to transport your equipment. 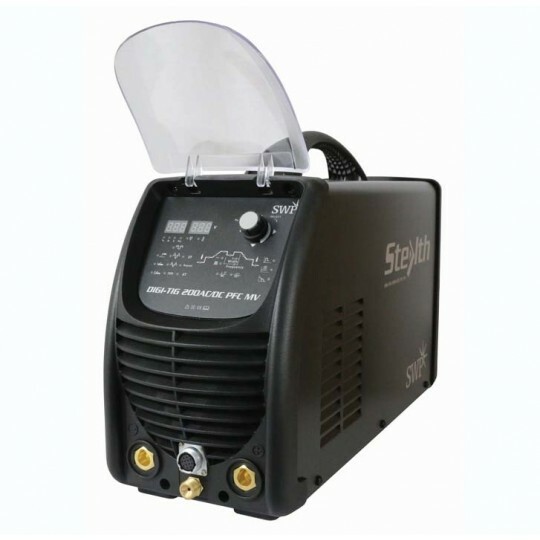 At Gas UK, we provide the DIGI MIG 200PD which is a multi-purpose welder. 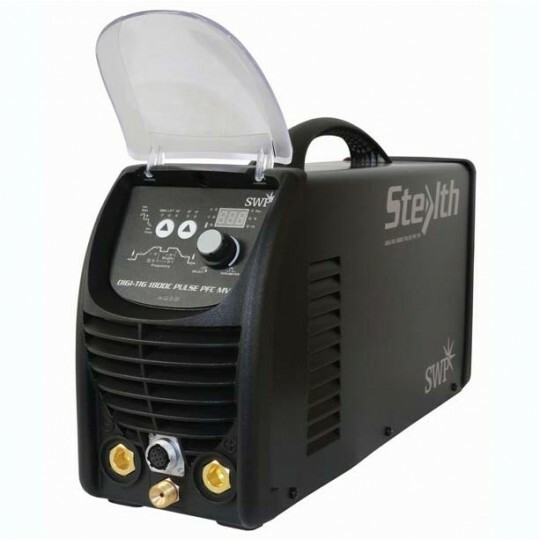 This machine has excellent welding characteristics and an adjustable welding voltage, making it ideal for various applications. Other TIG welding machines that we supply include the DIGI TIG 180PD PFC. This welder is a single-phase unit that has a digital control panel. Unlike other TIG welders, the DIGI TIG 180PD has a memory for up to 10 processes and a choice of pulse frequencies. No matter which of the TIG welders you choose, all of our products come with a 2-year warranty. If you need to know more about the welders, call us on 0800 133 7490 today!